As debate rages on about the ethical and moral ramifications of drone warfare, a new thriller starring Sean Bean (The Lord of the Rings, The Martian) imagines the consequences of one such strike. 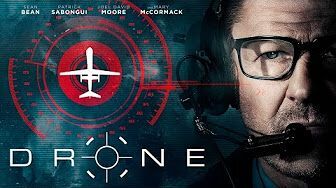 In Drone (watch the exclusive trailer above), Bean plays Neil, a seemingly average suburban family man whose secret day job as a military contractor includes orchestrating pilot-less air attacks. After a whistleblowing website exposes Neil’s identity, he’s visited by Imir, a Pakistani businessman (Patrick Sabongui) posing as a suitor interested in buying Neil’s boat. 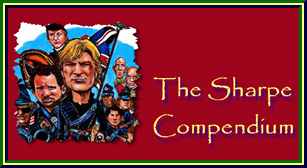 In truth, Imir’s wife and teenage daughter were civilian casualties in a missile attack launched by Neil, and Imir has come to handle a different type of business, setting the stage for a tense standoff between the two men. Directed by Jason Borque from a script he cowrote with Paul A. Birkett, Drone also stars Mary McCormack, Maxwell Haynes, Joel David Moore, and Sharon Taylor. It opens in theaters May 26. Looks good, but it seems like the recent trend for trailers is giving too much away. Maybe it's just me. DRONE | Sean Bean | Reaction & Discussion w/ Tania Verafield! AAAHHH so excited to watch!!!! Good movie, I liked it. 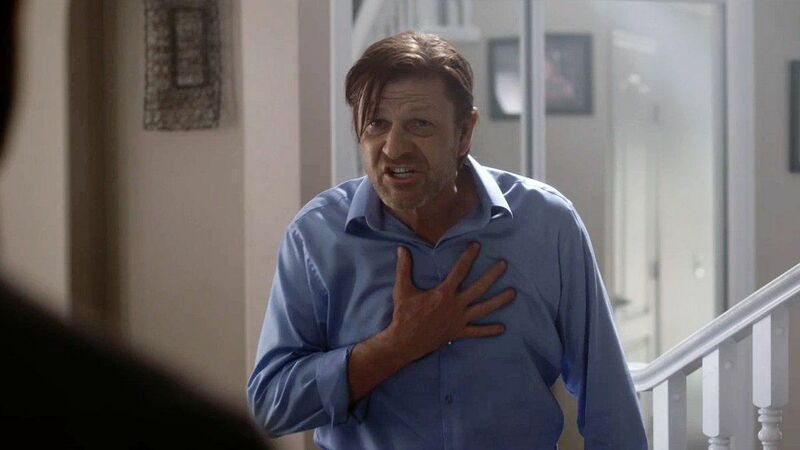 Sean Bean plays an excellent and even brilliant as usual. Thank you Clairette and jsbritts !!! That's GOOD TO KNOW !! !